Aesteiron Steels Pvt Ltd is one of the leading manufacturers, suppliers and exporters of ASTM A671 Gr CJ106 EFW Pipe. 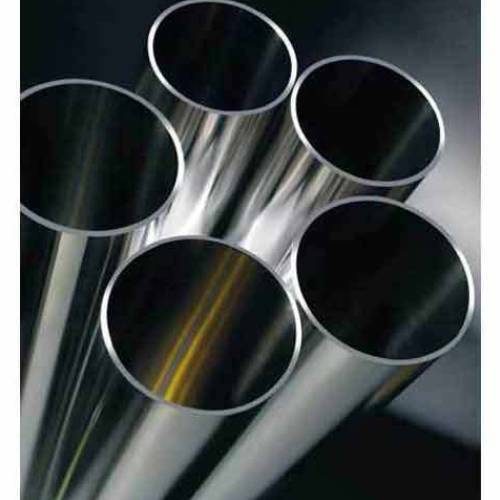 Aesteiron Steels Pvt Ltd is one of the leading manufacturers, suppliers and exporters of ASTM A671 Gr CF65 EFW pipe. 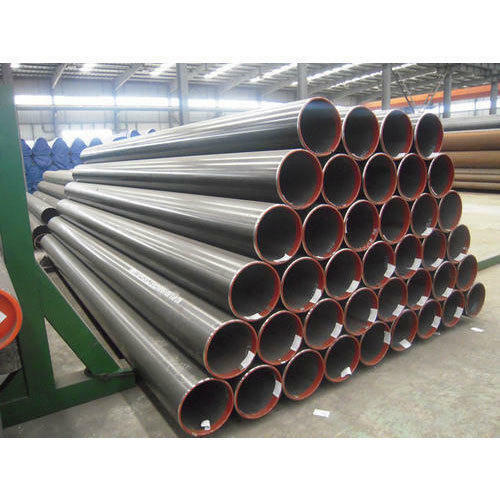 Applicable to the general structure, mechanical structure, Low, medium and high pressure boiler, transportation for gas, water, oil and natural gas, tubes for heat exchanger and chemical fertilizer equipments, for hydraul hydraulic pillar service etc..
ASTM A671 Grade CE55 EFW Pipes is used in the most critical engineering applications such as Oil & Gas, Structural Steel, Casing Pipes, Industrial Steel, Water Pipes, and also in certain applications in the automotive sector. 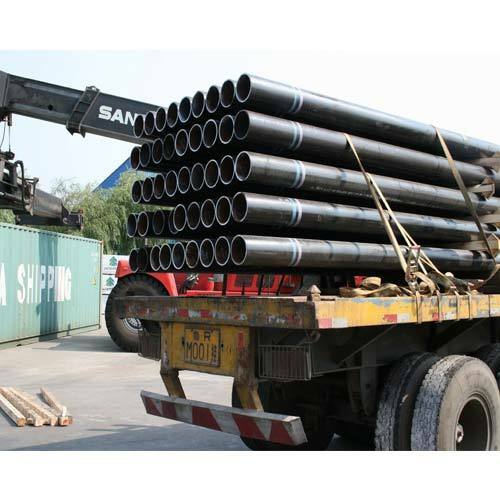 In addition, some of the value-added ASTM A671 Grade CE55 EFW Pipes include steel for LPG cylinders, API grade, corrosion resistant steel, critical structural application steel, boiler quality, auto grades, precision tubes and medium / high carbon grades, among others. Aesteiron Steels Pvt Ltd is one of the leading manufacturer, supplier and exporter of ASTM A671 Gr CJ108 EFW Pipe. 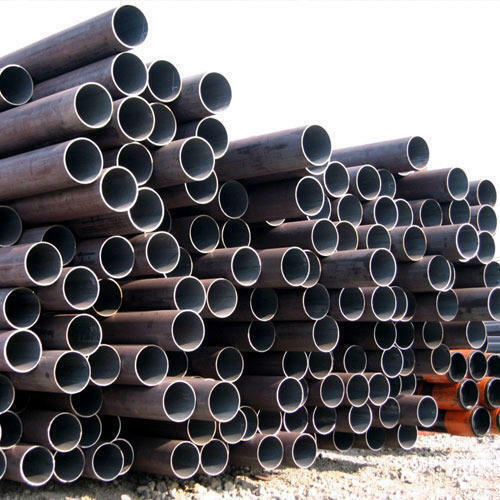 Aesteiron Steels Pvt Ltd is one of the leading manufacturers, suppliers and exporters of ASTM A671 Gr CJ113 EFW Pipe. 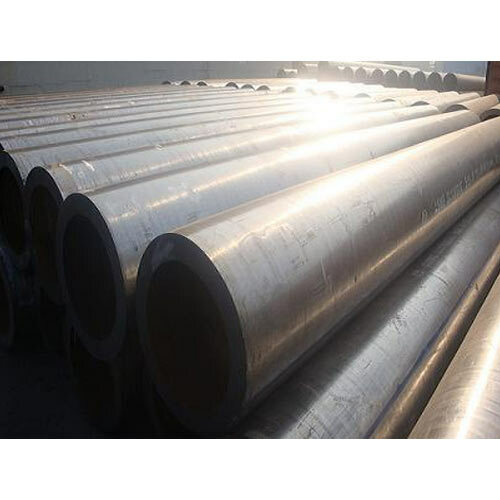 Aesteiron Steels LLP is one of the leading manufacturers, suppliers and exporters of ASTM A671 Gr CF70 EFW Pipe. BS 1387 EN10217, S185, S235, S235JR, S235, G2H, S275, S275JR, S355JRH, S355J2H, St12, St13, St14, St33, St37, St44, ST52. 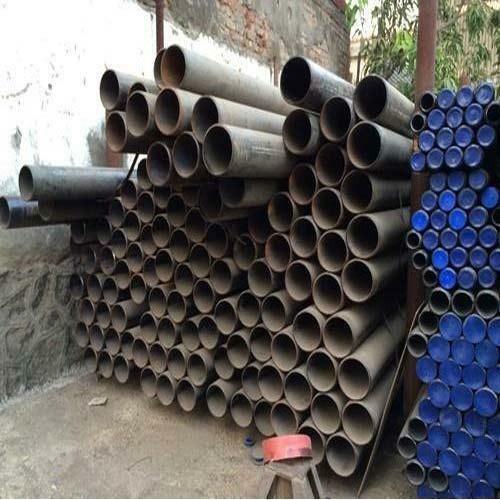 Aesteiron Steels Pvt Ltd is one of the leading manufacturers, suppliers and exporters of ASTM A671 Gr CP65 EFW Pipe. 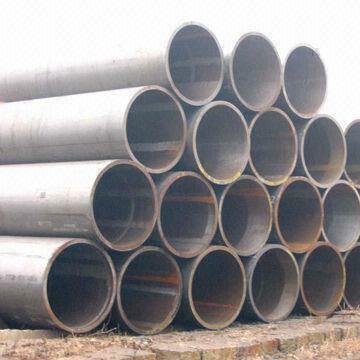 Aesteiron Steels Pvt Ltd is one of the leading manufacturers, suppliers and exporters of ASTM A671 Gr CC70 EFW PIPE. Applications Carbon Steel is used in the most critical engineering applications and also in certain applications in the automotive sector. 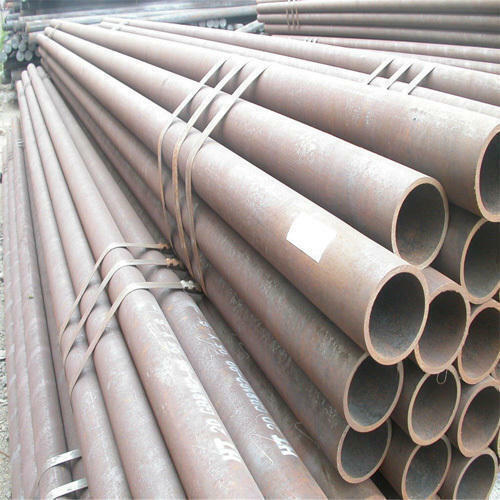 In addition, some of the value-added Carbon Steel products include steel for LPG cylinders, API grade, corrosion resistant steel, critical structural application steel, boiler quality, auto grades, precision tubes and medium/high carbon grades, among others. Aesteiron Steels Pvt. 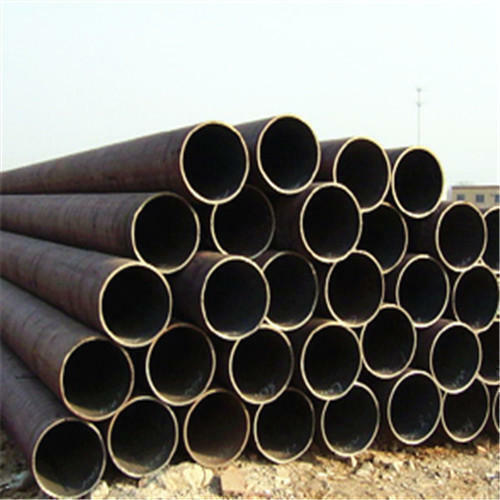 Ltd. is one of the leading manufacturers, suppliers and exporters of ASTM A671 Gr CE60 EFW Pipe. 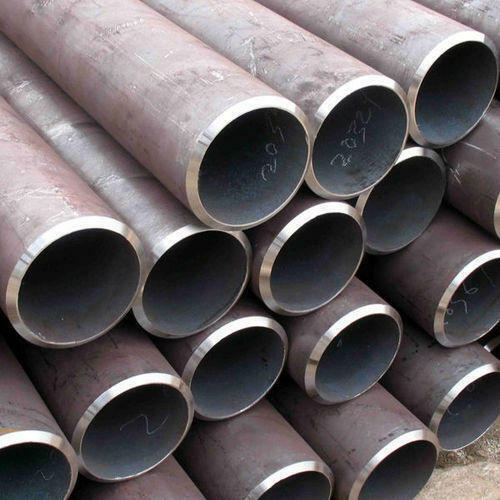 Aesteiron Steels Pvt Ltd is one of the leading manufacturer, supplier and exporter of ASTM A671 Gr CF66 EFW Pipe. 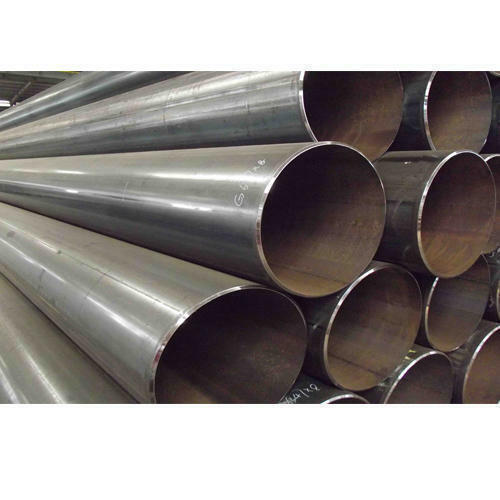 Aesteiron Steels Pvt Ltd is one of the leading manufacturer, supplier and exporter of ASTM A671 Gr CF71 EFW Pipe. Aesteiron Steels Pvt Ltd is one of the leading manufacturer, supplier and exporter of ASTM A671 Gr CJ 101 EFW Pipe. 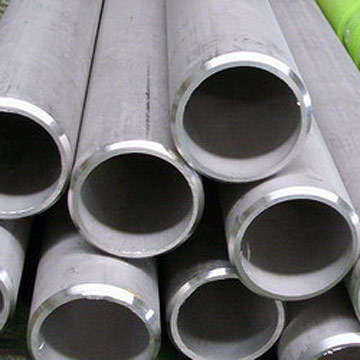 Aesteiron Steels Pvt Ltd is one of the leading manufacturers, suppliers and exporters of ASTM A671 Gr CJ112 EFW Pipe. 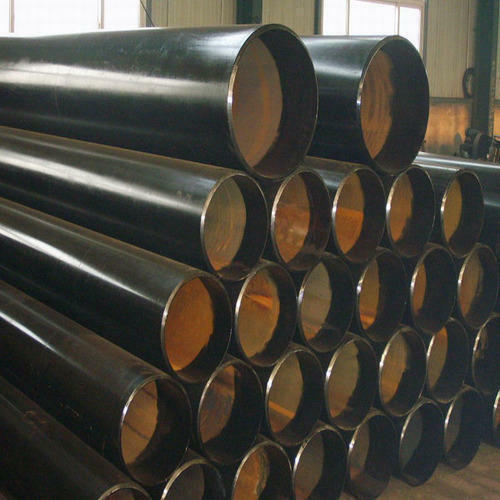 Aesteiron Steels Pvt Ltd is one of the leading manufacturer, supplier and exporter of ASTM A671 Gr CK75 EFW Pipe. 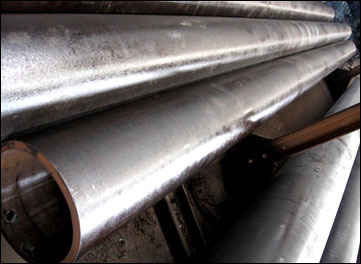 Aesteiron Steels Pvt Ltd is one of the leading manufacturers, suppliers and exporters of ASTM A671 Gr CA55 EFW Pipe. 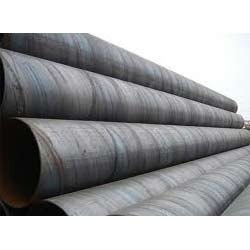 Aesteiron Steels Pvt Ltd is one of the leading manufacturers, suppliers and exporters of ASTM A671 Gr CJ111 EFW Pipe. 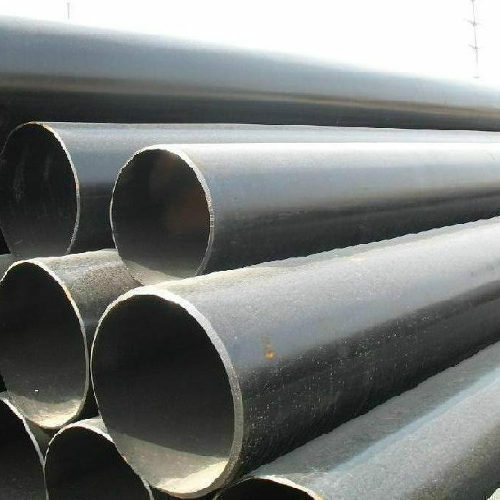 Aesteiron Steels Pvt Ltd is one of the leading manufacturers, suppliers and exporters of ASTM A671 Gr CP75 EFW Pipe. 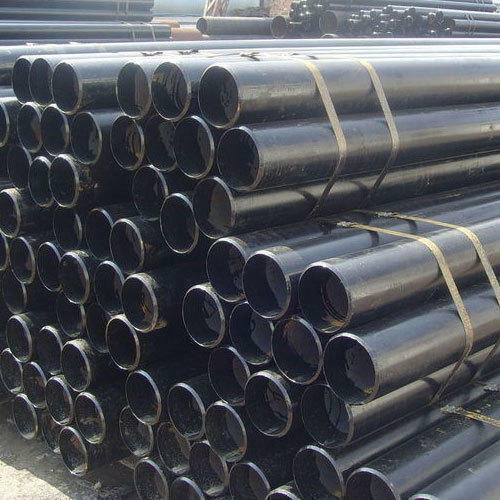 Aesteiron Steels Pvt Ltd is one of the leading manufacturer, supplier and exporter of ASTM A671 Gr CJ103 EFW Pipe. 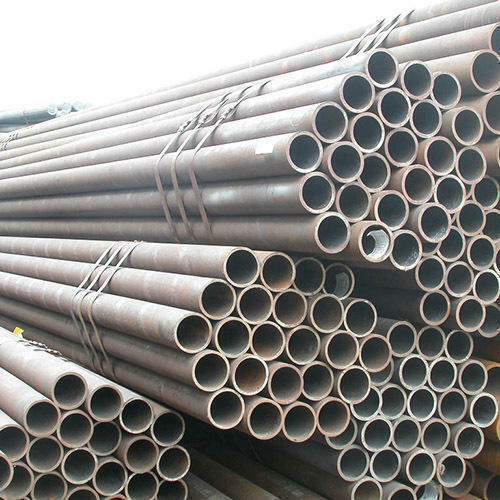 Aesteiron Steels Pvt Ltd is one of the leading manufacturer, supplier and exporter of ASTM A671 Gr CJ104 EFW Pipe. 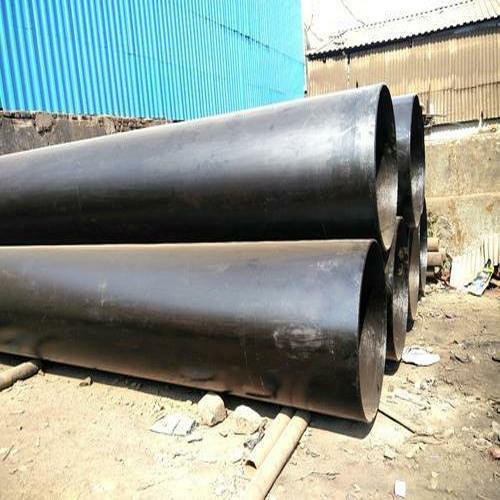 Aesteiron Steels Pvt Ltd is one of the leading manufacturer, supplier and exporter of ASTM A671 Gr CJ105 EFW Pipe. Aesteiron Steels Pvt Ltd is one of the leading manufacturer, supplier and exporter of ASTM A671 Gr CJ107 EFW Pipe. Aesteiron Steels Pvt Ltd is one of the leading manufacturer, supplier and exporter of ASTM A671 Gr CJ109 EFW Pipe. 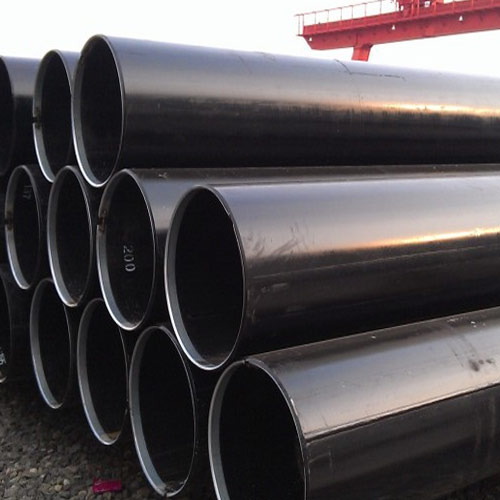 Aesteiron Steels Pvt Ltd is one of the leading manufacturers, suppliers and exporters of ASTM A671 Gr CJ110 EFW Pipe. 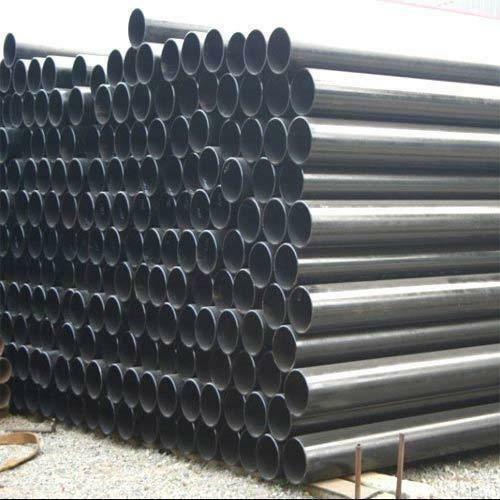 Applicable to the general structure, mechanical structure, Low, medium and high pressure boiler, transportation for gas, water, oil and natural gas, tubes for heat exchanger and chemical fertilizer equipments, for hydraulic pillar service etc.. 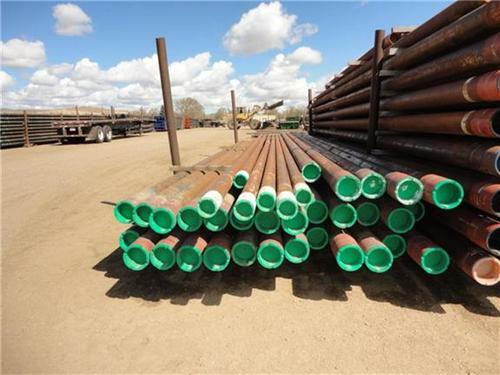 Looking for “ASTM A671 EFW PIPES”?